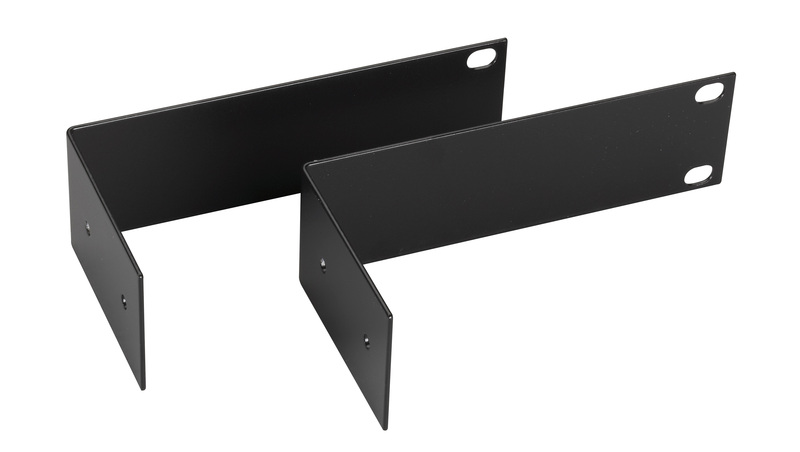 This 19" Rackmount Kit allows a KVM switch to be secured in a rack or cabinet. This kit specifically supports several KVM Switch models which include the ACR2004A, ACR2005A, CX Uno, Agility Endpoints, and other switches that measure 7.92" in width. Sold As is with no warranty.